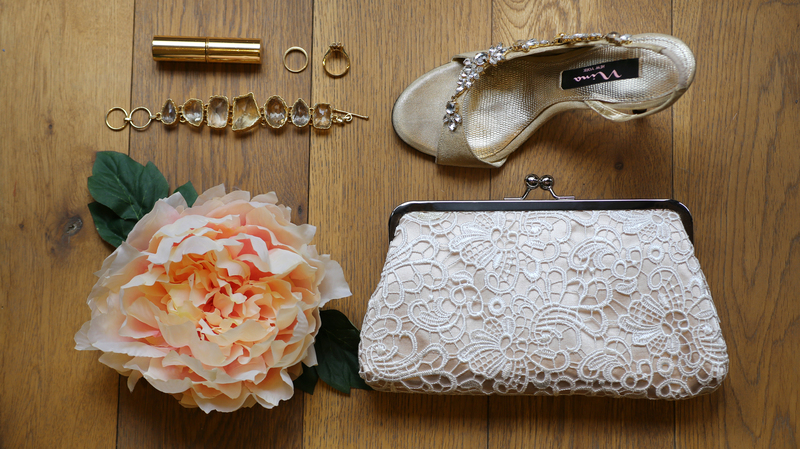 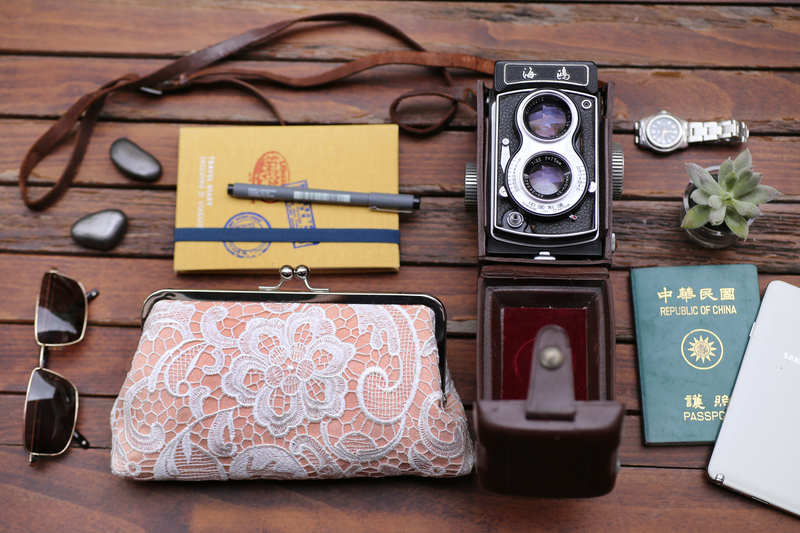 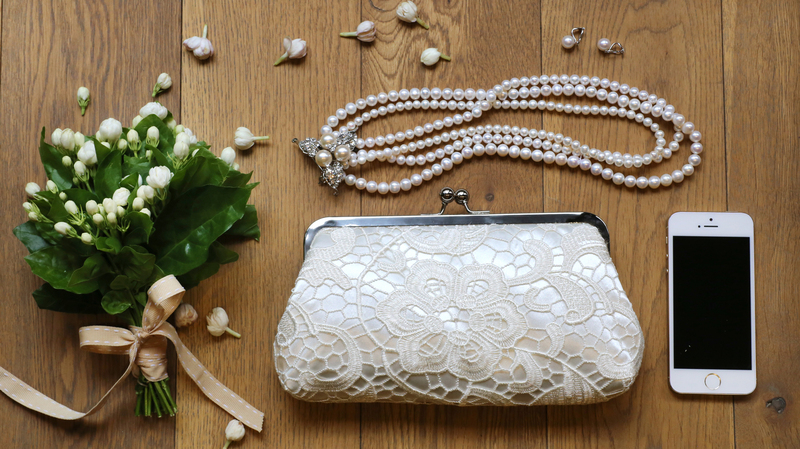 Bridal & Bridesmaids Lace Clutch | Wedding Accessories & Bags | Cluthes for weddings, honeymoon and beyond. 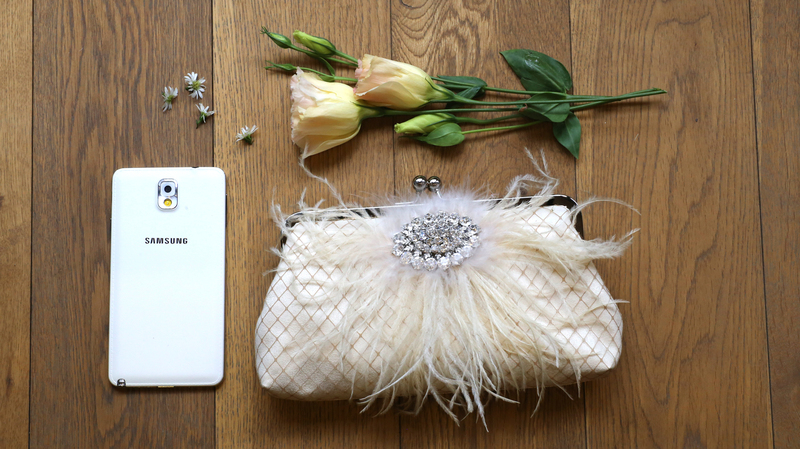 What's in my ANGEE W. Clutch Bag? 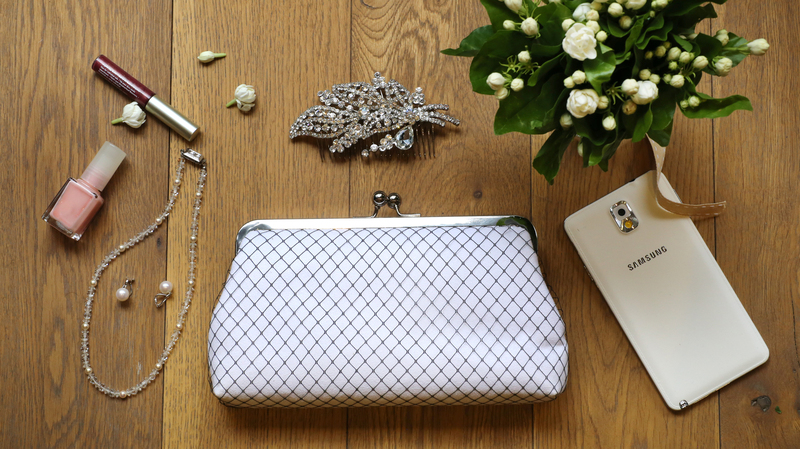 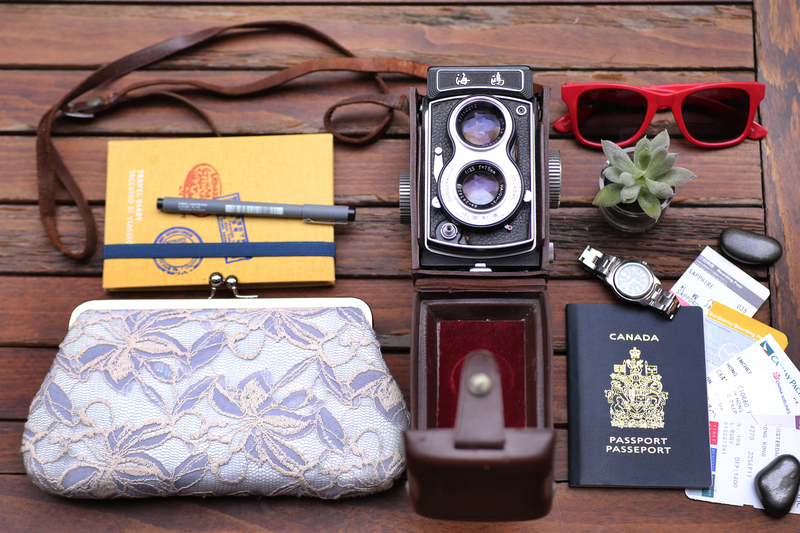 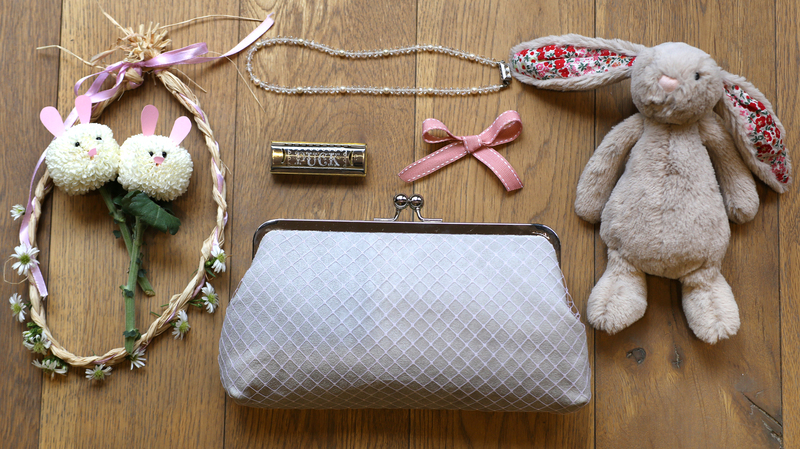 Here’s our take on what could be inside an ANGEE W. clutch bag. 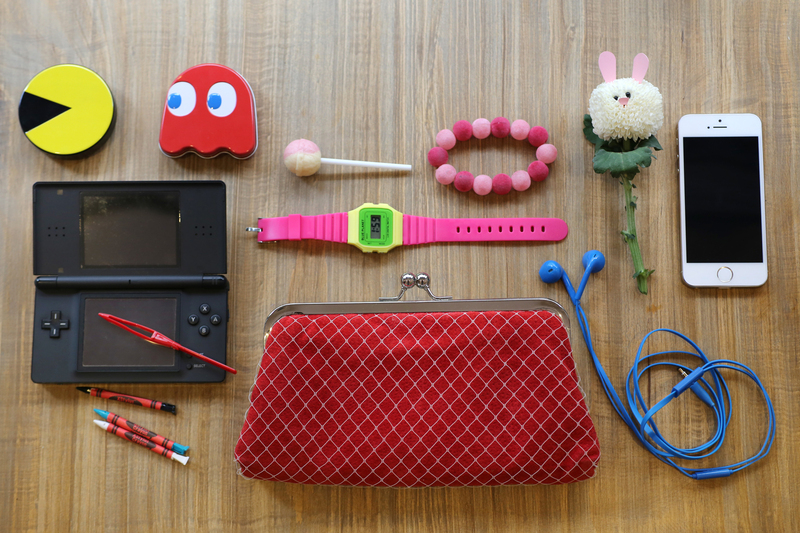 Show us what’s in yours! 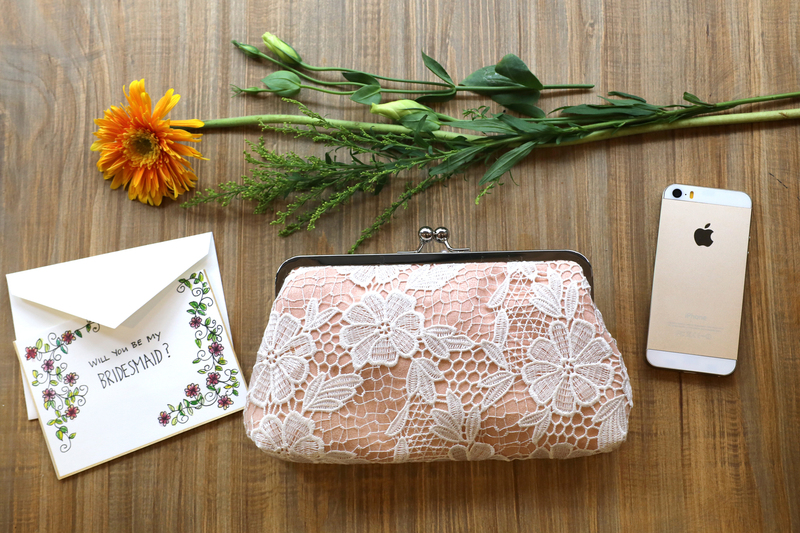 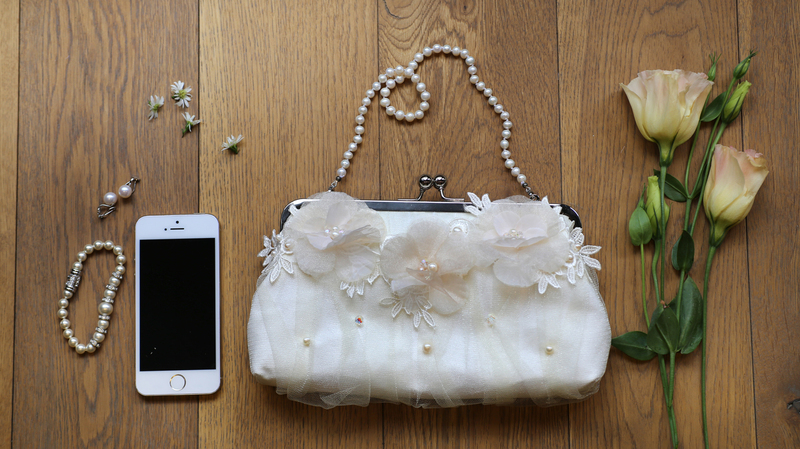 Upload a photo of your ANGEE W. bridal / bridesmaids / travel / flower girl clutch (with its content) to instagram with hashtag #ANGEEWrocks. 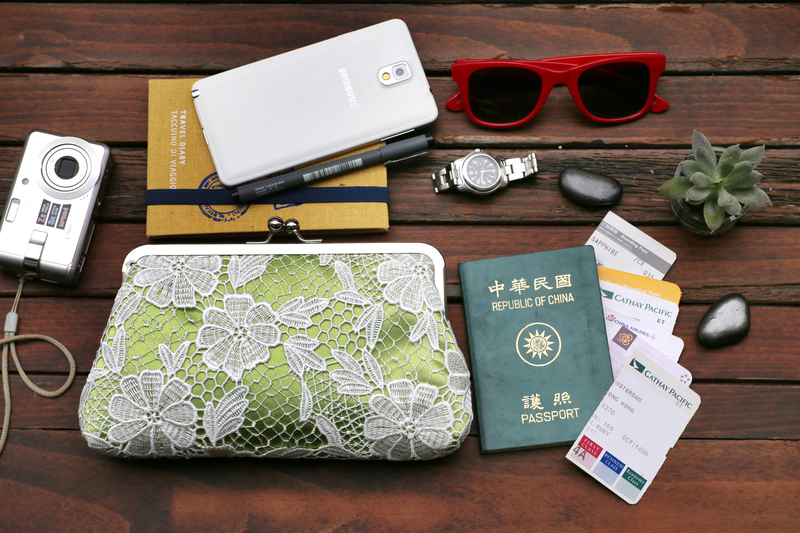 Every month, we will randomly select one lucky winner for a little surprise from us.